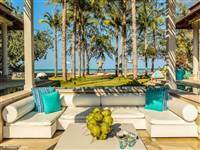 The beaches and ocean surrounding Koh Samui are beautiful and we’d like to keep them that way. 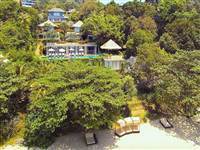 There are several conservation initiatives happening in and around the Koh Samui area that we wanted to share with you. We’ve also shared the links if you want to get involved. 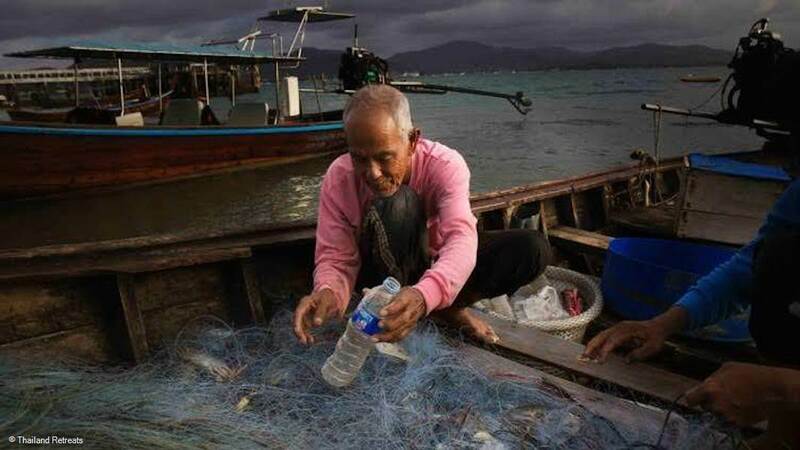 Thailand has announced it will be the first Asian country to join the EcoAlf Foundation initiative “Upcycling the Oceans”. 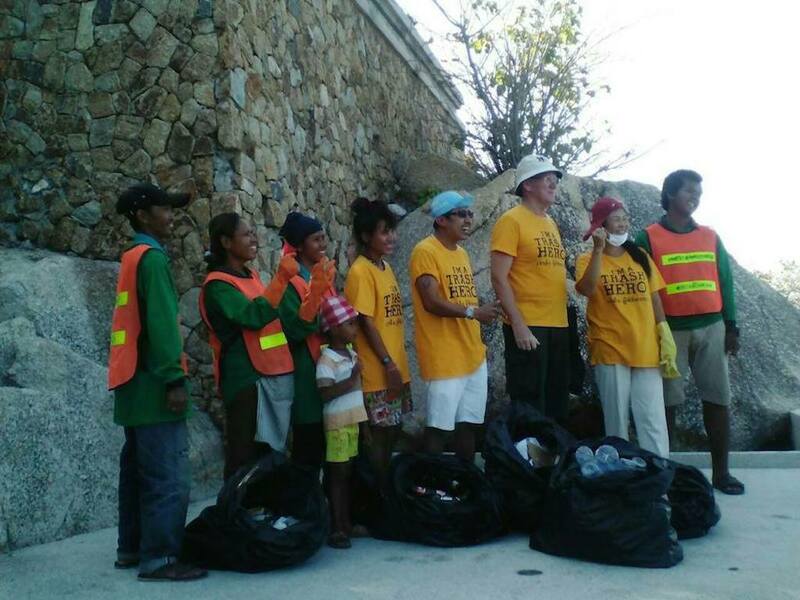 It gets the local fisherman to take part and remove plastic from surrounding waters. Once collected, the plastic gets recycled into thread for environmentally-friendly fabric that the foundation turns into clothes and accessories. It’s a 3-year project. One such example is Trash Heros. Check out the Trash Hero facebook for information on their cleanups or search other local beach cleanups in the area that you can join. 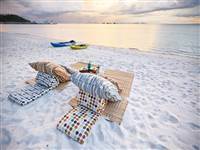 Garbage cans do not exist on the beaches of Koh Samui and it is thought that people will respond better if garbage bins were available for as it is now, people are simply leaving their rubbish on the beach. 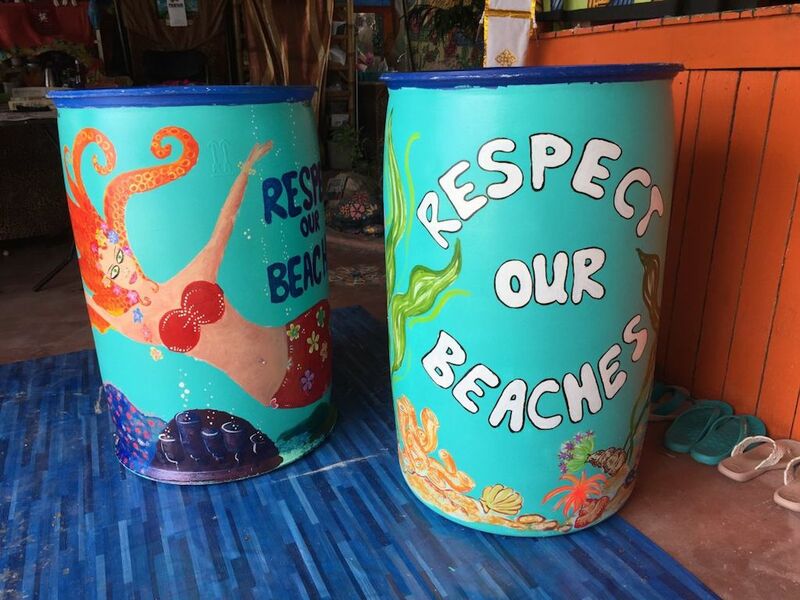 Samui Clean are working together with Trash Hero and using donations to purchase bins and a volunteer has offered to paint the bins with artwork and friendly reminders to have people "Do Their Part", "Keep Samui Clean", "Respect The Beach etc. Hotels, restaurants, bars, etc. will agree to be responsible for removing the bags in the bins, and replacing them with new bags. Campaign funds will go towards purchasing the bins as well as paint supplies and the responsibility of supplying bags and making sure someone maintains the bins. 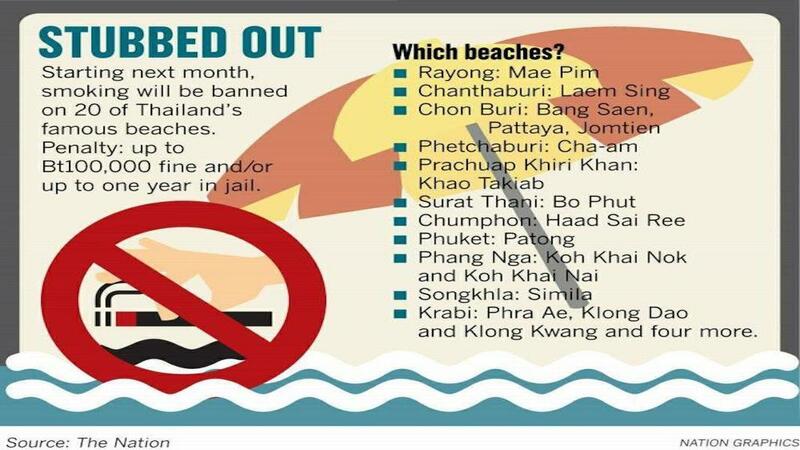 Thailand has banned smoking and the littering of cigarettes across 24 beaches in 15 provinces in an effort to keep beaches clean. Simple, don’t smoke on the beach! Don’t take anything from the sea and listen to Coral Conservation Talks available on the island. Marine Conservation diving courses. 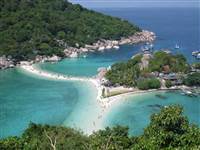 Diving schools located in Koh Samui, such as Samui Dive Tribe, offer Coral Conservation courses for divers. Volunteer Marine conservation. 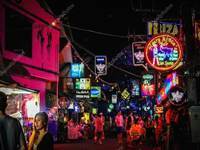 Projects such as the Pod volunteer project allow you to volunteer in and around Thailand. You’ll perform research activities such as ecological monitoring surveys, surveying the reefs and implementing local environmental initiatives to protect the oceans and coastline.